Located in fabulous Las Vegas where she stared in “Kathleen’s Divas of Comedy Show” for the last 2 years. Jerry Fink of the Las Vegas Sun recent said “one of the brightest comics can be found in Las Vegas”. Las Vegas “What’s On” magazine current said “I think she’s a sitcom waiting to happen”. 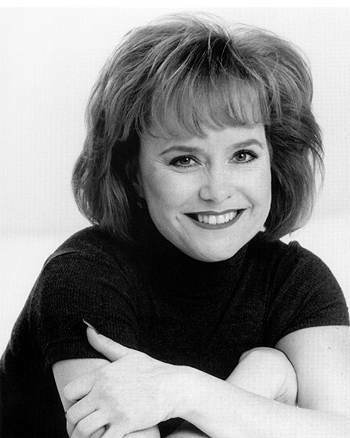 Kathleen was the Comedy Winner in the “2003 Las Vegas Star Search” competition. In 2005 the Entertainment Consumer’s Exchange awarded the “Excellence in Entertainment Sunrise Award”. They awarded her again in 2006 with the “Favorite Comedy Show” award. She is making her mark in Las Vegas and around the country. Born in Milwaukee, Wisconsin this comic has Midwest values and ideals. Now living in fabulous Las Vegas she has developed into a sarcastic edgy woman with attitude and humor. Blended together makes for a very funny lady. Since her first appearance, this lady has been taking the comedy industry by storm. Being a divorced mother has provided her with a quick wit and a realistic look at life, not to mention years of material. Her observations of the world and her life is outrageous! Audiences around the country are praising this hilariously funny lady. Kathleen is one of the funniest female comics to hit the industry in years. Here is what they are saying about Kathleen . . . . .